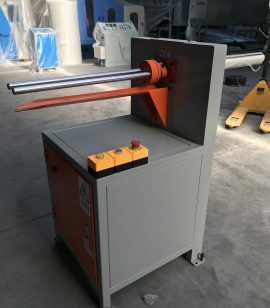 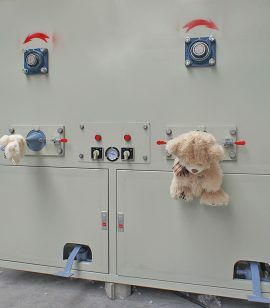 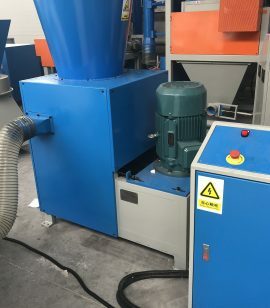 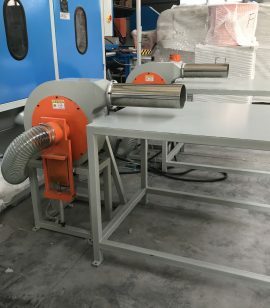 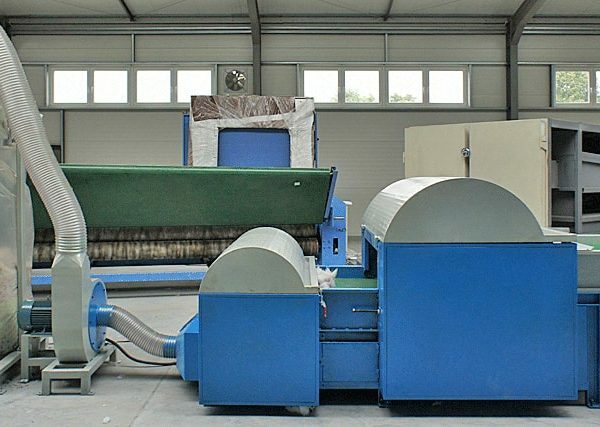 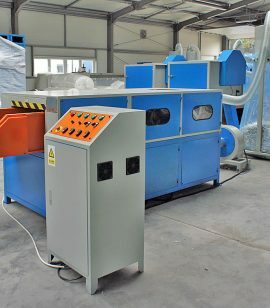 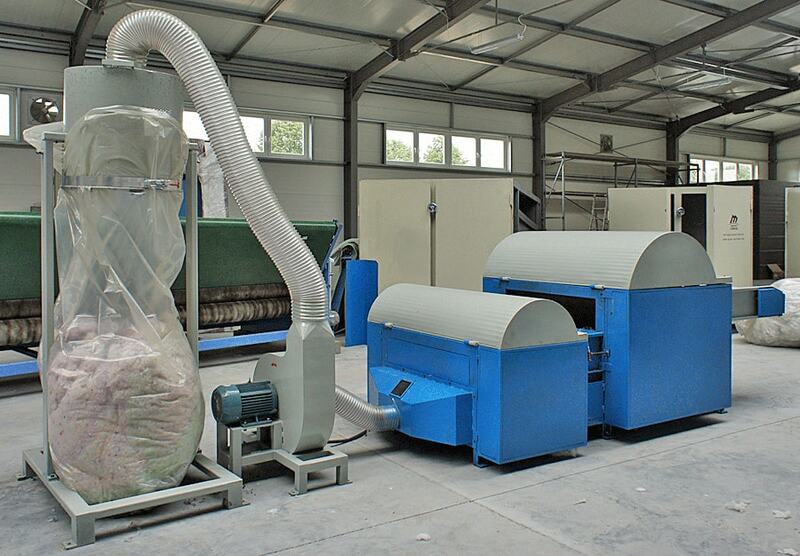 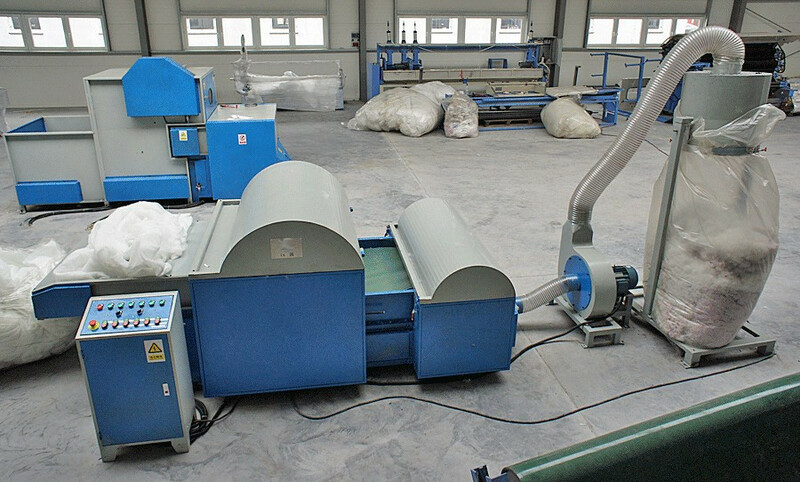 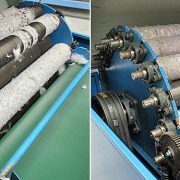 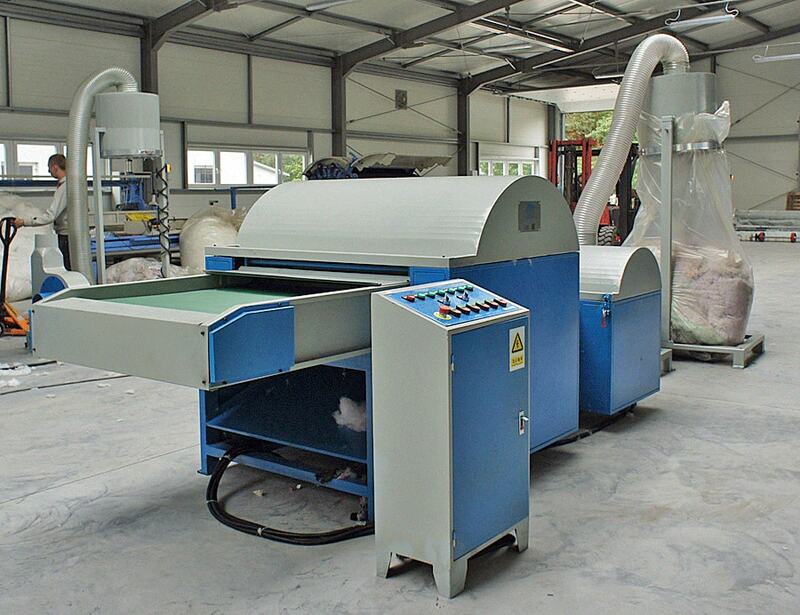 The two units machine (it has two operating shafts) is suitable for fiberizing many various types of textile materials, fabrics, knitted fabrics, cotton fibers, textile waste, etc. 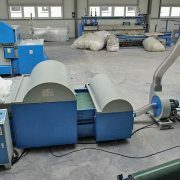 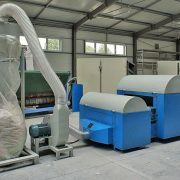 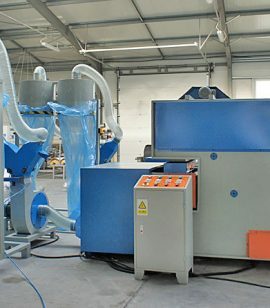 The raw material for processing can be dropped directly onto the conveyor by hand or fed automatically using feeder (included, seen in the last photo). 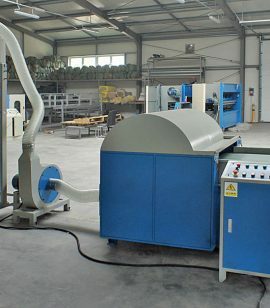 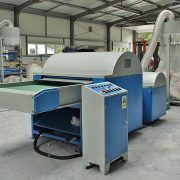 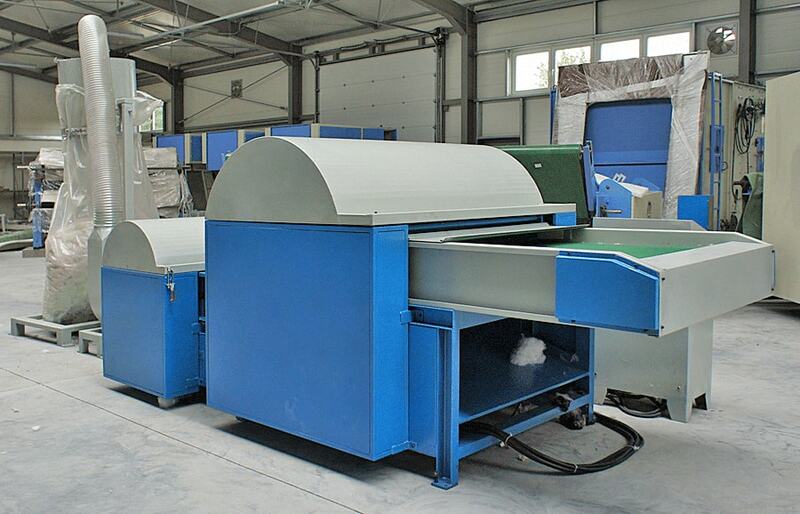 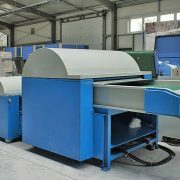 We are the exclusive representative of Alfatex-Machinery in Poland and throughout Europe.